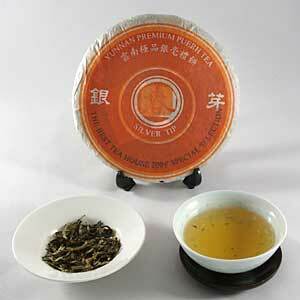 This tea is harvested from arbor trees ranging between 50-100 years old. It is made entirely from tippy buds plucked during early spring. The infusion is of a peach complexion and offers a clean, delicate fresh apricot flavor. The tea is so pure and light that it gives you the feel of spring. Consume it anytime during the day, particularly when a hiatus from a busy daily scheduled is needed.